Lisa Schreibersdorf, executive director of Brooklyn Defender Services. Last year there were 66,000 arrests in the borough of Brooklyn. What does that number mean? It means there has been a 28 percent decrease in the number of arrests in Brooklyn since 2008. It also means, despite that decrease, that on an average day in the county of Kings 181 people enter the criminal justice system. Sixty-two percent of those arrests are for misdemeanors, and roughly one in five are for drug charges of various degrees of severity. It’s in Brooklyn’s criminal courthouse that the three elements of the city’s criminal-justice policy system–the police who arrest people, the courts that adjudicate their cases and the correction officers who take some of them to jail–meet. And that’s where the focus of the criminal-justice reform conversation is these days: on the courts. 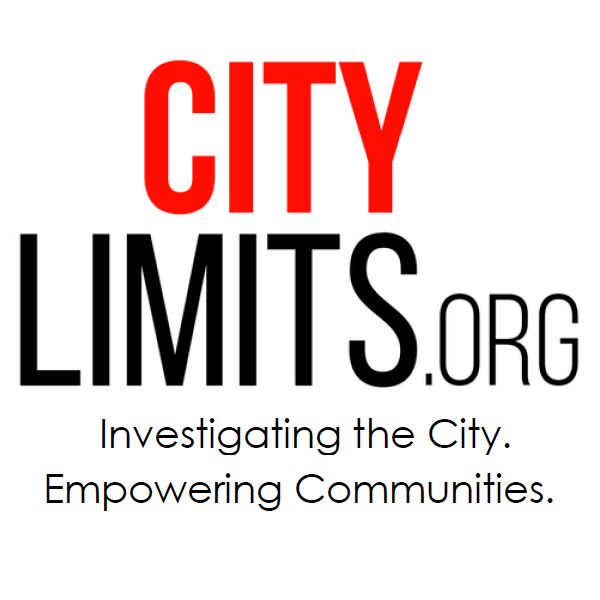 New York City has, to at least some degree, reformed policing, reducing stop and frisk. It has pledged to change its correction system, with the mayor committing to closing Rikers. Now the spotlight is on the courts where issues of bail, speedy trial and discovery rules play out. 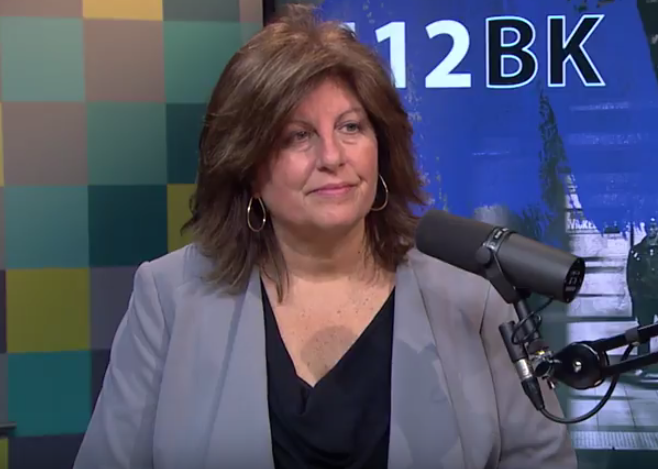 As part of our Agenda 2019 series looking at major policy issues that will come up next year, Brooklyn Defender Services executive director Lisa Schreibersdorf joined me on the BRIC-TV program 112BK on Wednesday to talk about how these issues look from the courthouse, what changes are needed, how the prospects for reform look and whether voluntary moves by Brooklyn district attorneys are making a difference to the defendants her attorneys work with. Our conversation begins at about 9:30. Before that, the New York Times‘ Ginia Bellafante and I discuss the role that gentrification played in Max Rose’s Election Day victory. The Queens District Attorney’s office under outgoing DA Richard Brown is among the last to embrace a shift in the conversation around criminal justice away from a punitive system to one focused more on rehabilitation and restoration.